Community Garden located in the north east corner of Larkhall Park by Priory Court. 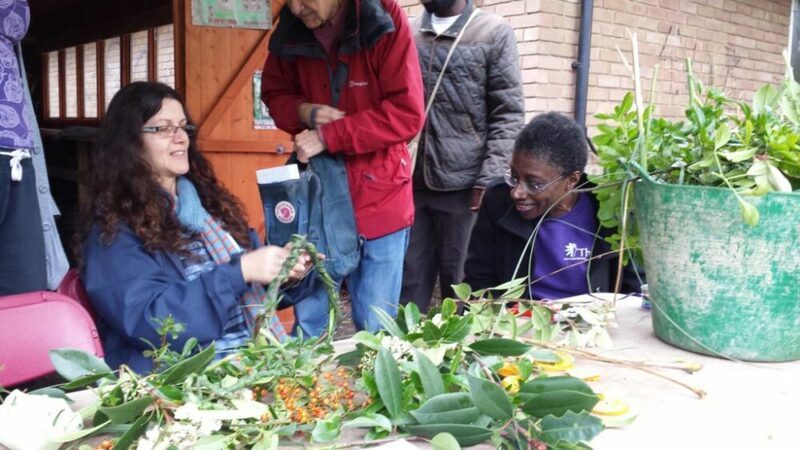 We are new community garden which is in the process of taking over the running of a garden created by Thrive the horticultural therapy charity. We currently meet up every Saturday between 11am – 2pm. We’re looking for new members to help develop and run the garden. If you’re interested joining us pop by during on of our Saturday sessions or email us.